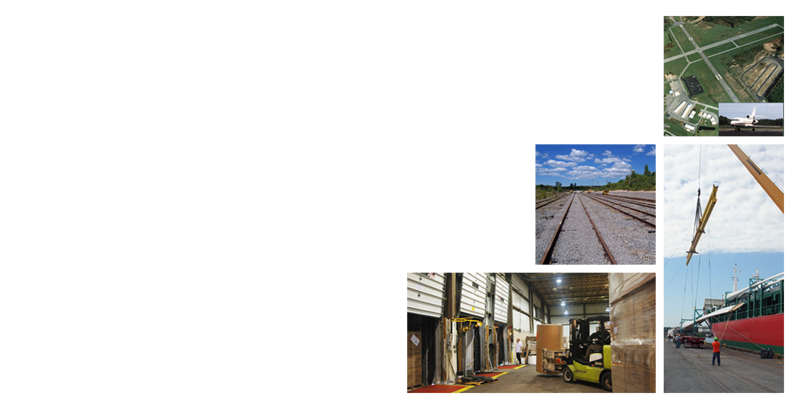 Oswego County is a truly multi-modal location, with access to ground, rail, air, and water transportation for shipment of goods. Situated in Upstate New York, Oswego County is located centrally to New York City, Boston, Philadelphia, Cleveland, Toronto and Montreal. A great location and a host of transportation options place Oswego County at the top of the list for site selectors. 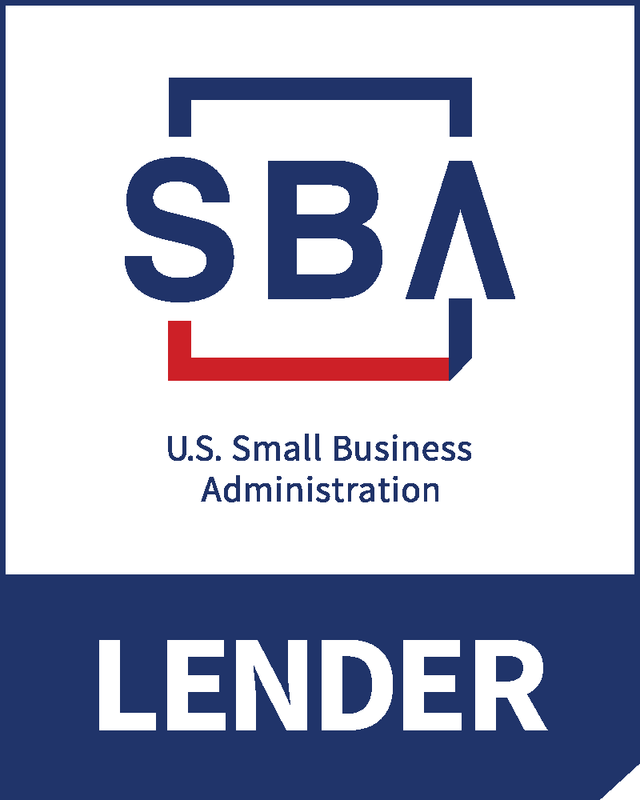 We help firms access appropriate financing from the federal, state and local funding sources. We guide firms in identifying and determining eligibility for tax and other financial incentives. We also assist firms to secure bank financing which is always the primary source of funds for any project. Our 59,000-strong workforce is one of the most skilled labor forces in the nation. 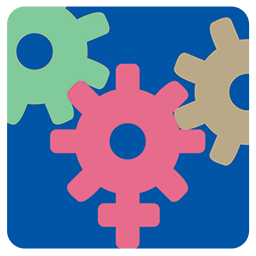 County and state agencies provide employers with custom training services as needed, plus other services such as on-the-job training opportunities, skills assessment, and apprenticeship development. 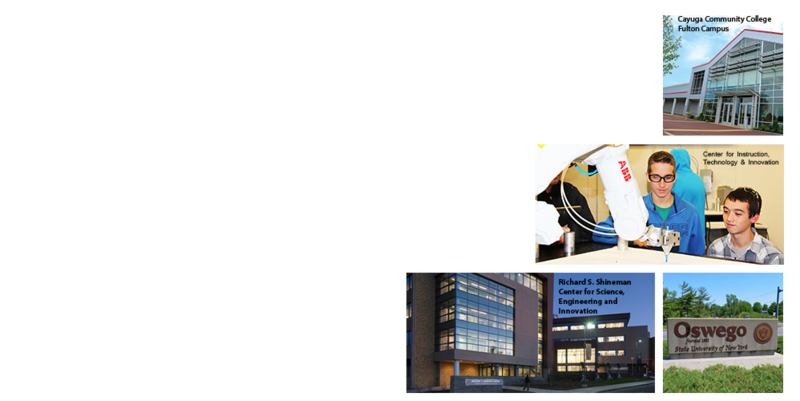 The workforce is supported by over 30 institutions of higher learning within 50 miles. 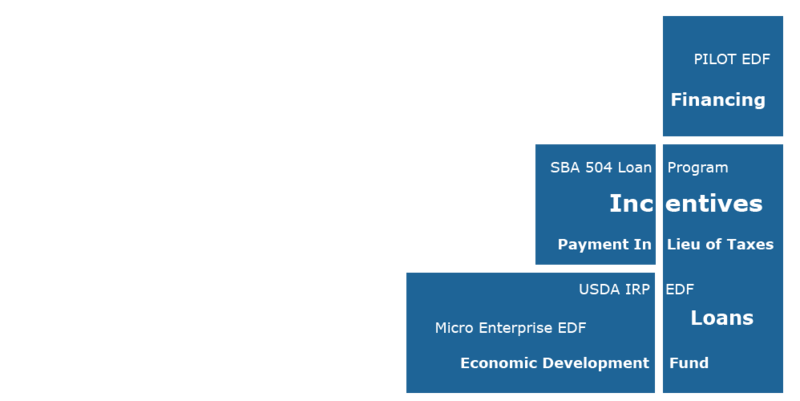 These educational institutions work collaboratively with economic development organizations, workforce training centers and industry to develop a comprehensive workforce development strategy. Within Oswego County, you’ll find the best in education, workforce development, healthcare, affordable housing as well as artistic, historical and cultural diversity. 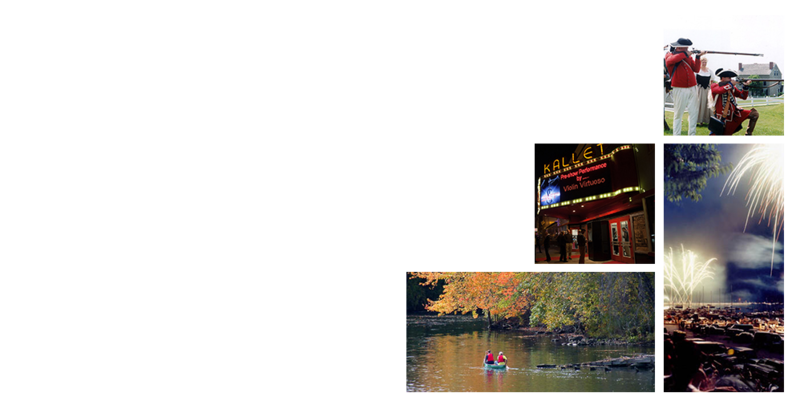 Our surrounding rivers, lakes, and forests offer a bounty of recreational activities any time of the year. Friendly neighbors and a welcoming community are just a couple more reasons why Oswego County is more than a great place to do business; it is a place easy to call home. 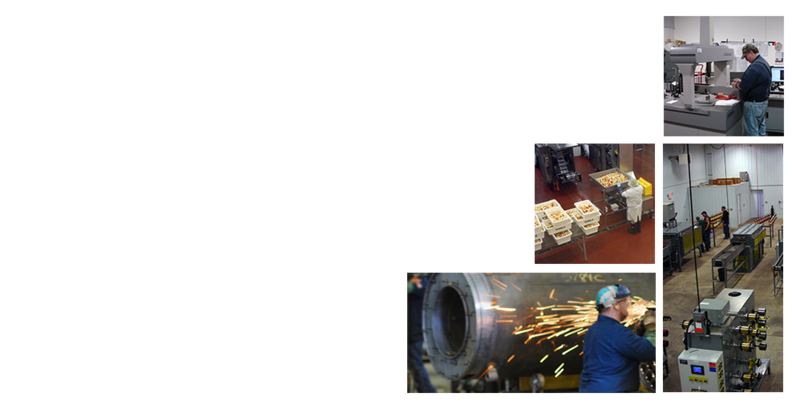 The major targeted sectors for Oswego County are metal manufacturing, logistics, food processing, energy and tourism. These clusters formed naturally through alignment with Oswego County’s assets. With an experienced workforce, supply chain networks and ample infrastructure, there are varied opportunities to expand these sectors. 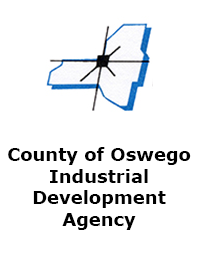 The County of Oswego Industrial Development Agency’s mission is to establish and implement sound economic development strategies in order to enhance the economic vitality of Oswego County’s businesses, industries, communities, and citizens, leading to an overall better quality of life. 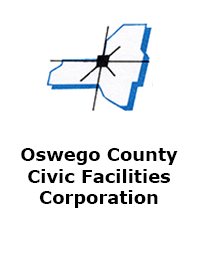 The purpose of the OCCFC is to foster and encourage the location or expansion of facilities of not-for-profit entities in Oswego County through the issuance of negotiable revenue bonds, notes and other obligations on behalf of the County of Oswego for the benefit of not-for-profit corporations to finance projects. 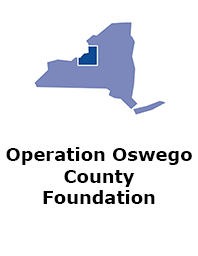 The Operation Oswego County Foundation exists to educate Oswego County citizens as well as existing and prospective businesses about the economic development services and resources available in order to expand and diversify the economy, thereby enhancing the quality of life in Oswego County. 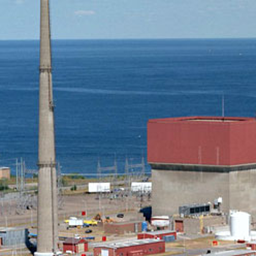 Upstate New York's three nuclear energy plants - including the FitzPatrick Nuclear Power Plant and Nine Mile Point Nuclear Generating Station in Oswego County and Ginna Nuclear Generating Station in Wayne County – help power New York and provide jobs, clean air and reliable energy. 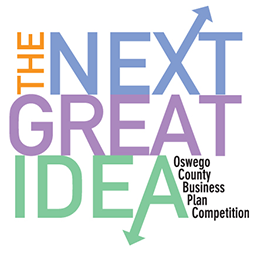 The Next Great Idea Business Plan Competition began in 2008 when economic development officials along with business and community leaders came together to develop a program to encourage entrepreneurism and develop a solution for a problem many businesses find when getting started - access to equity capital. 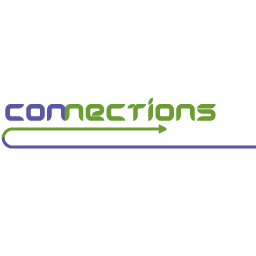 Connections is an annual, day-long conference designed to bring women in business together to learn, network and collaborate.